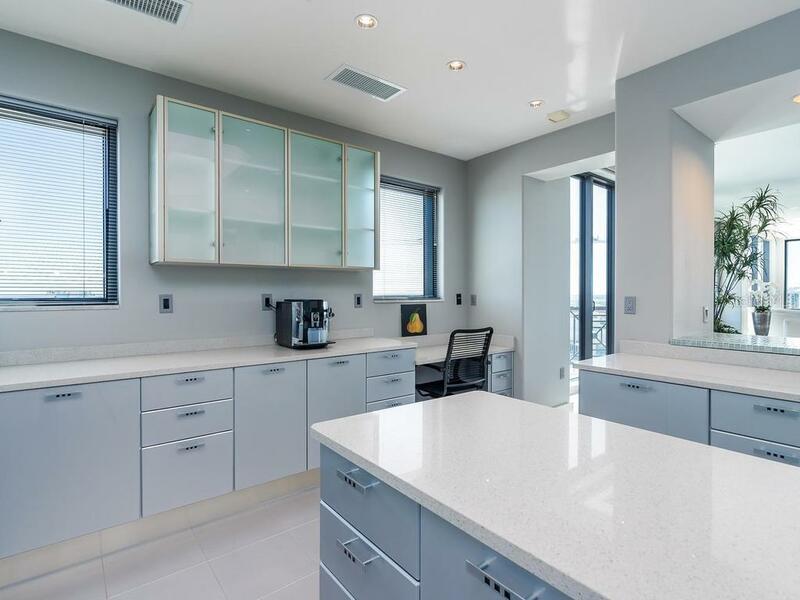 Ask a question about 50 Central Ave #17 Phd, or schedule a tour. 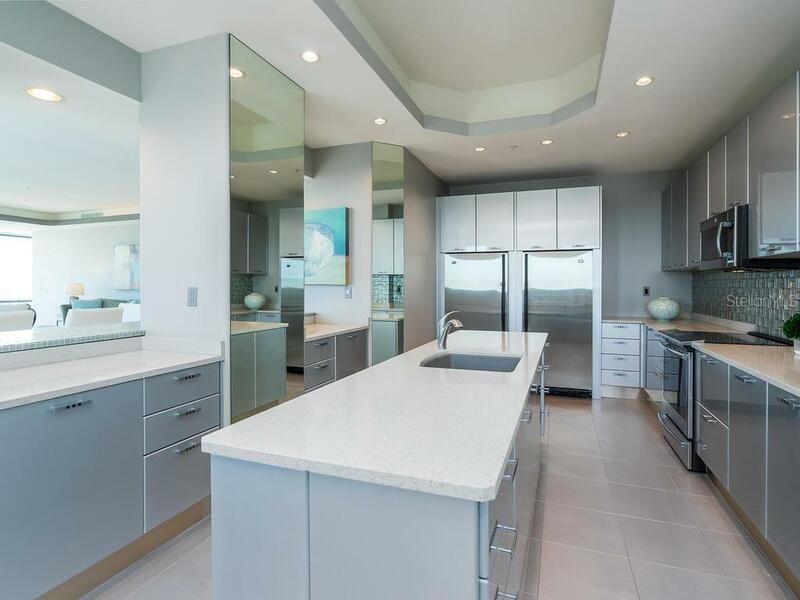 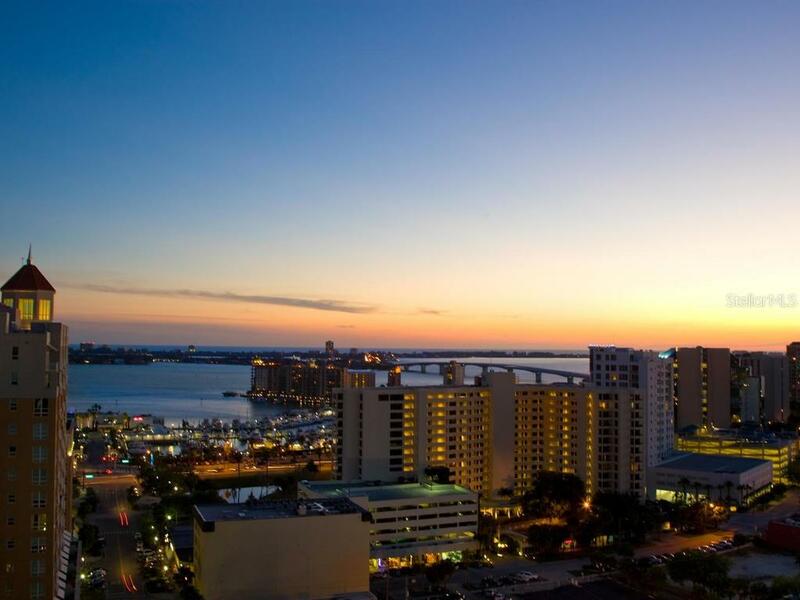 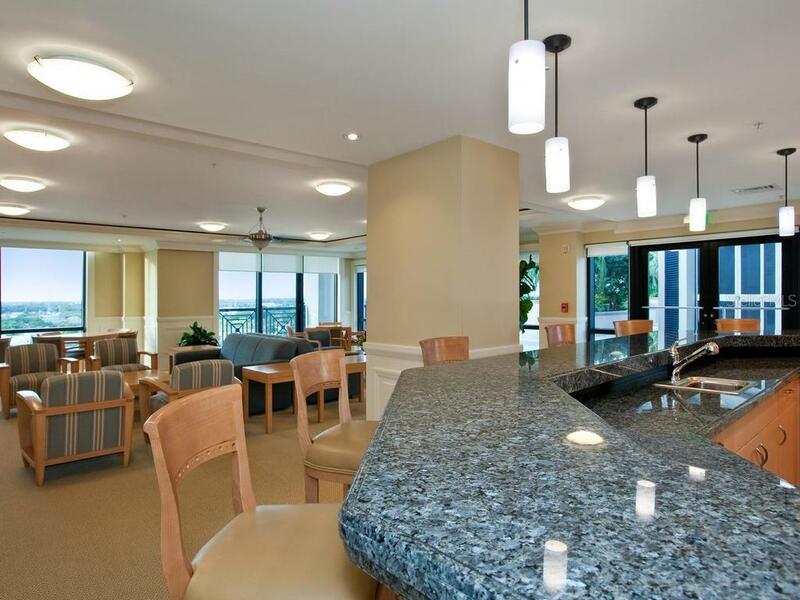 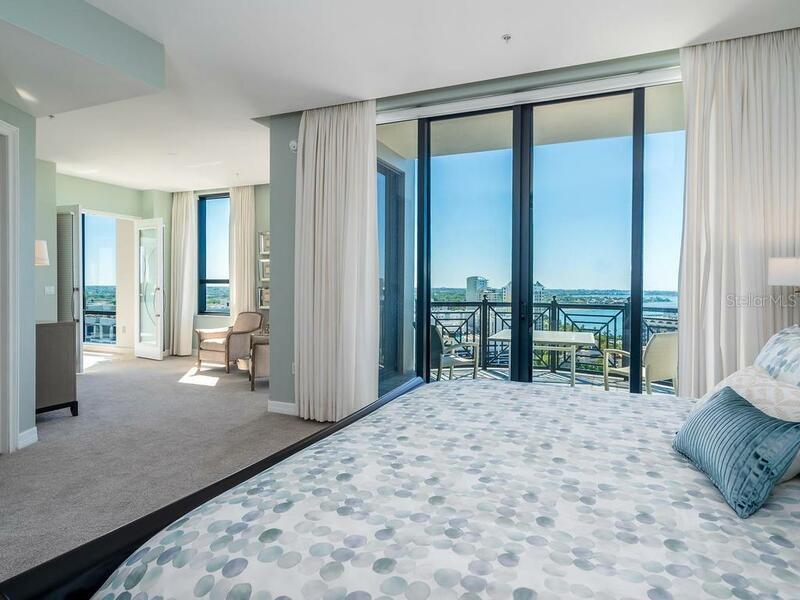 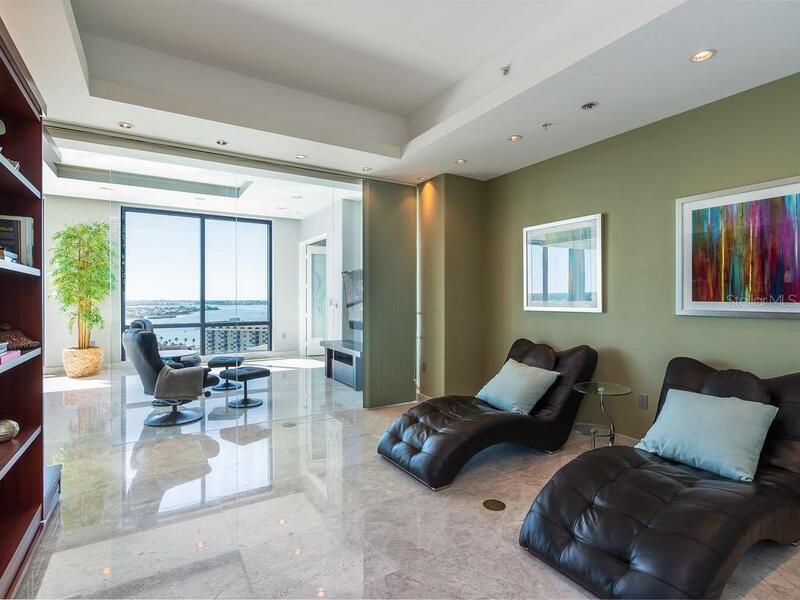 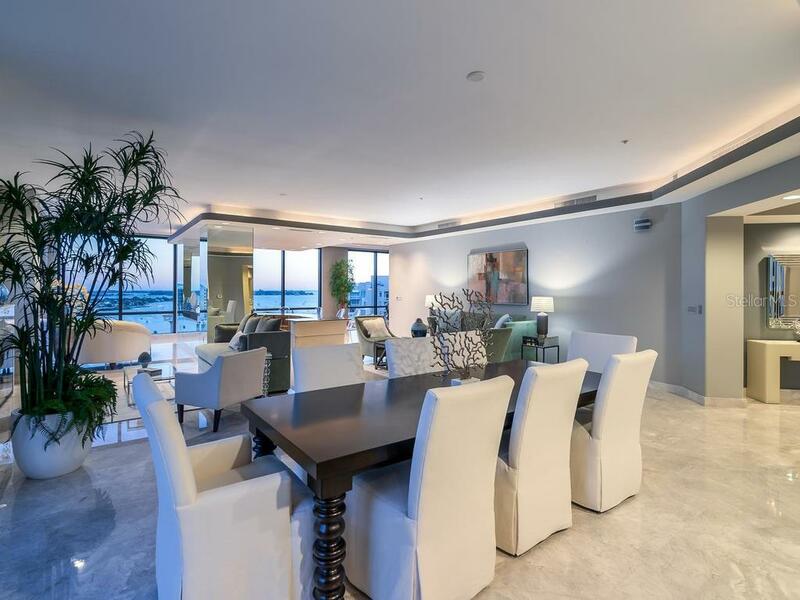 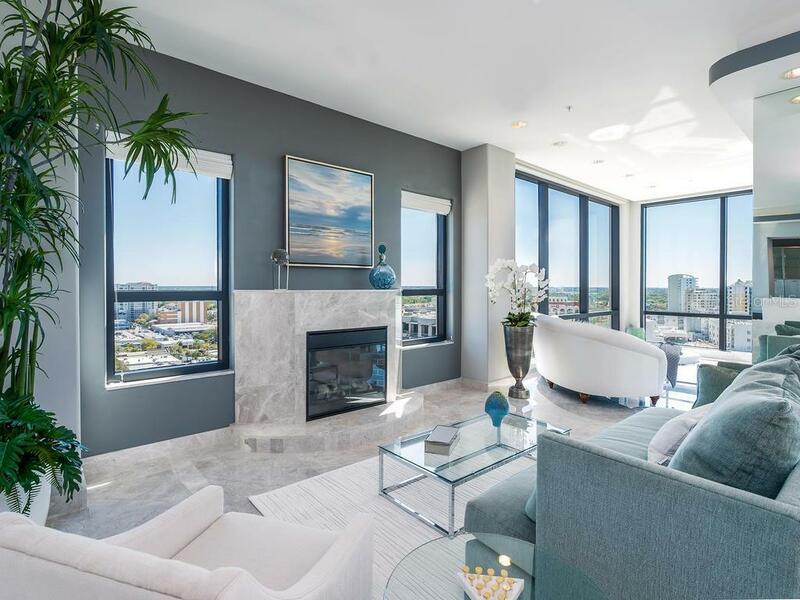 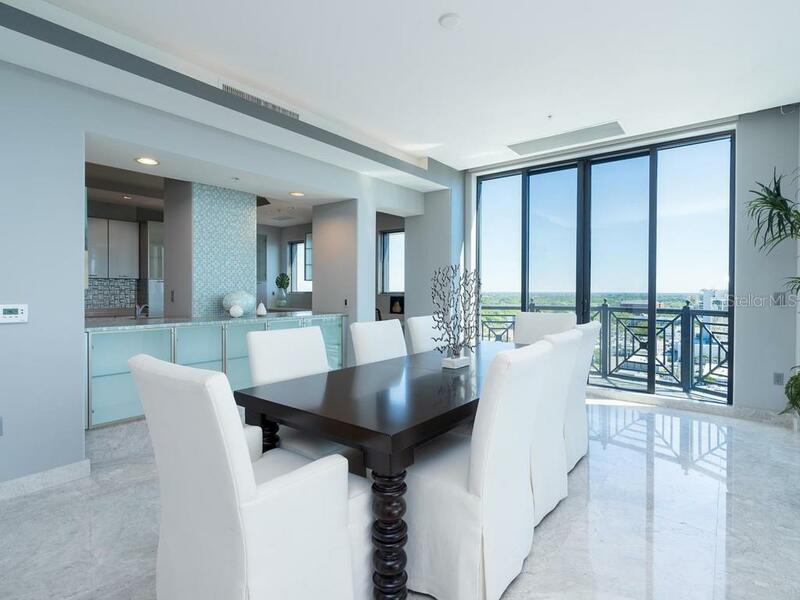 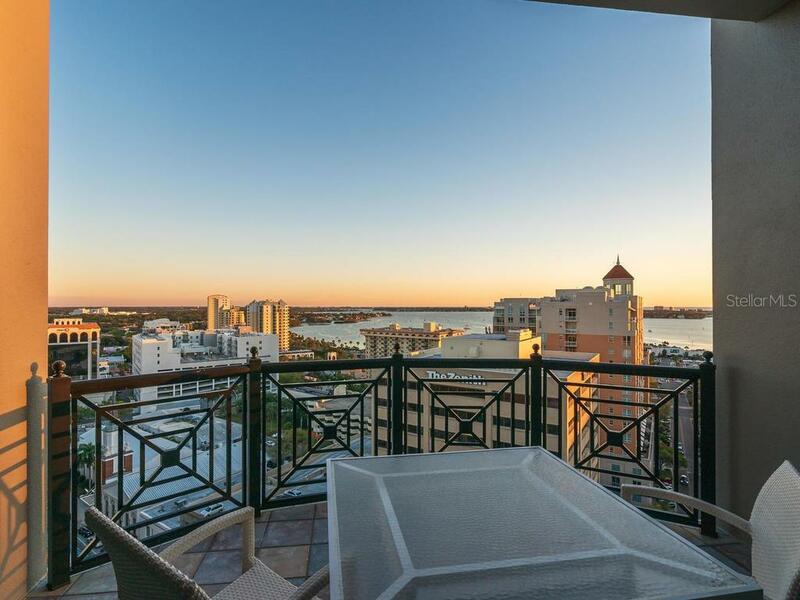 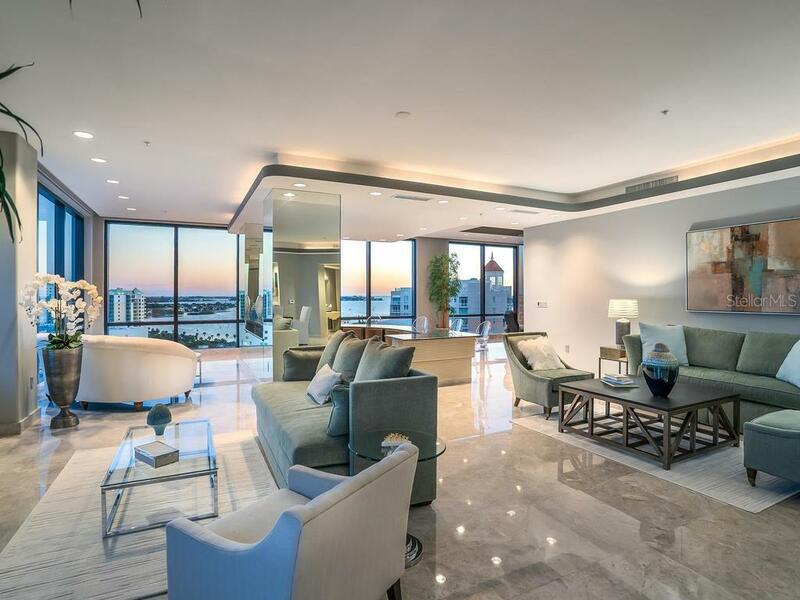 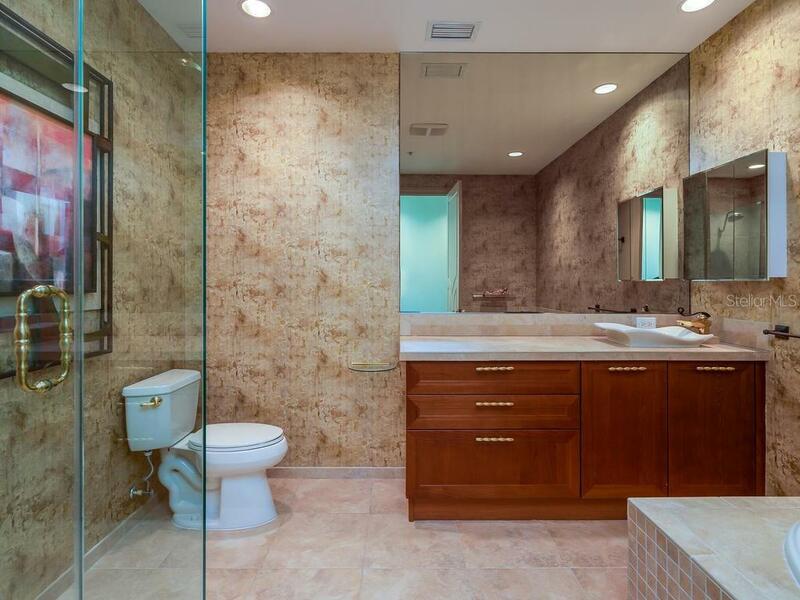 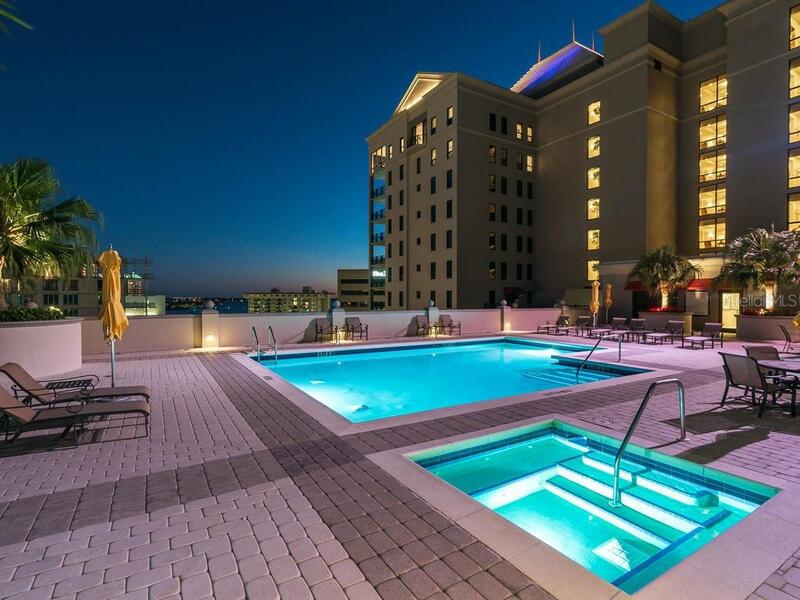 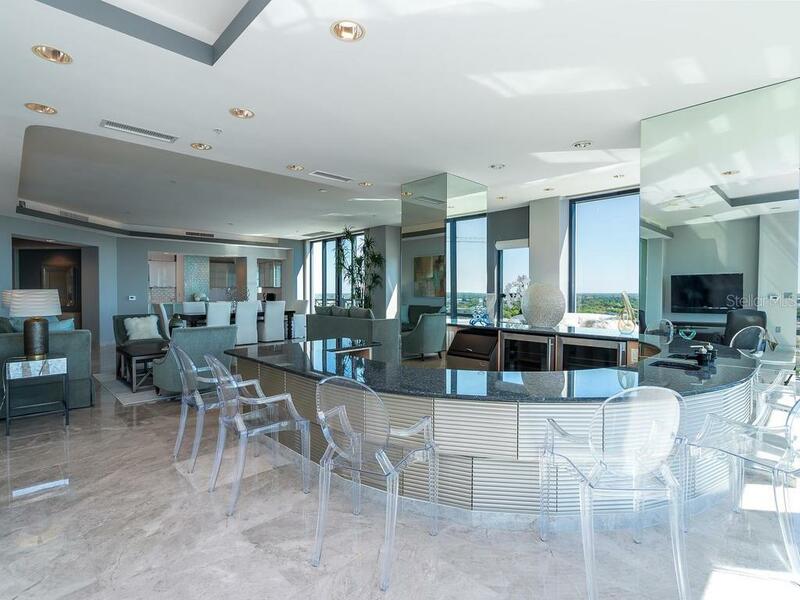 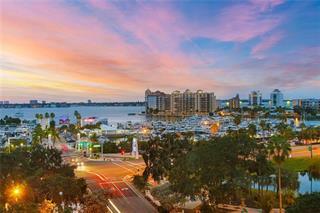 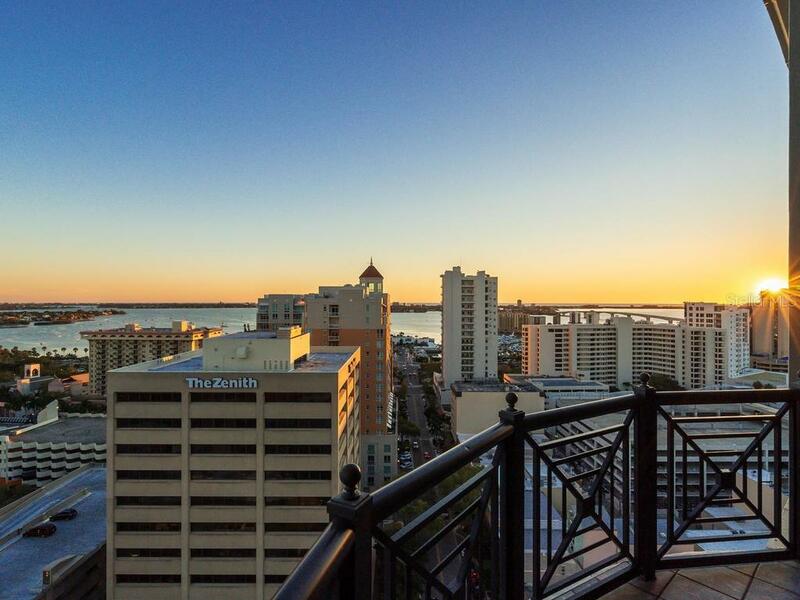 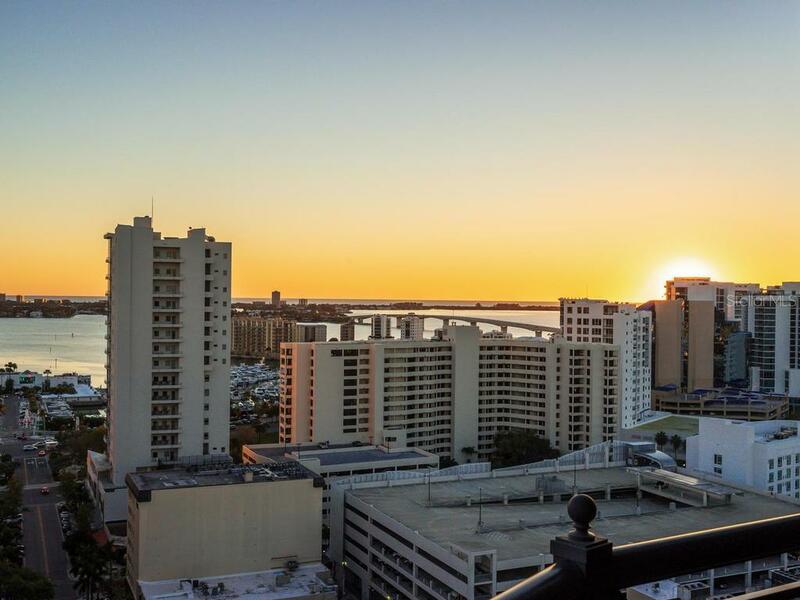 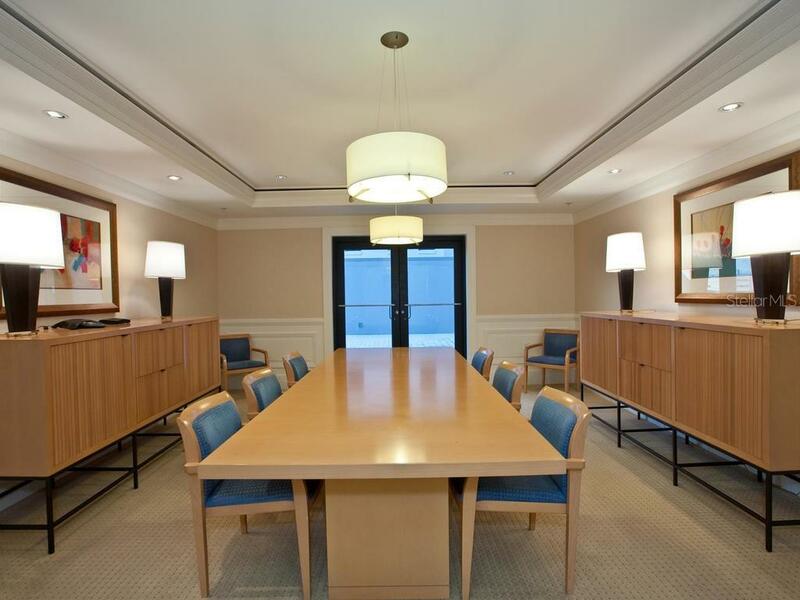 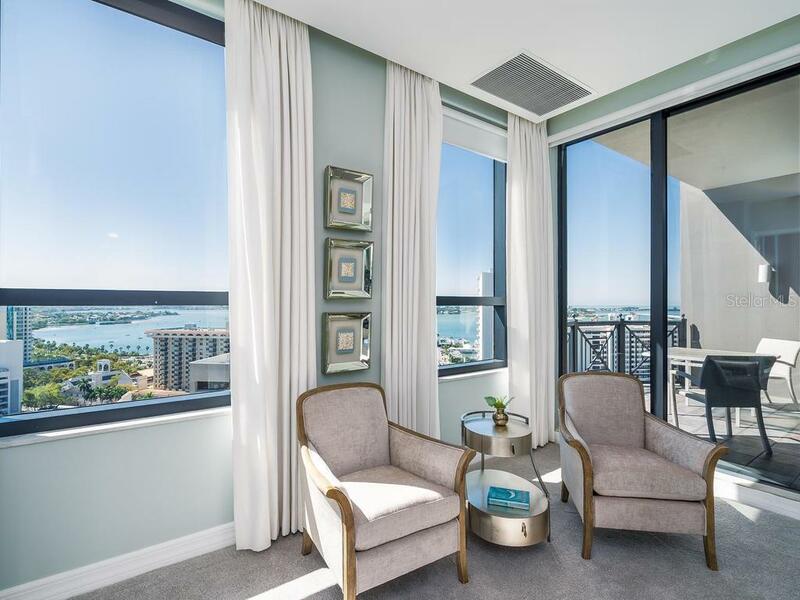 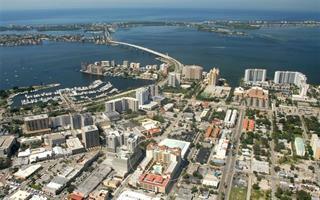 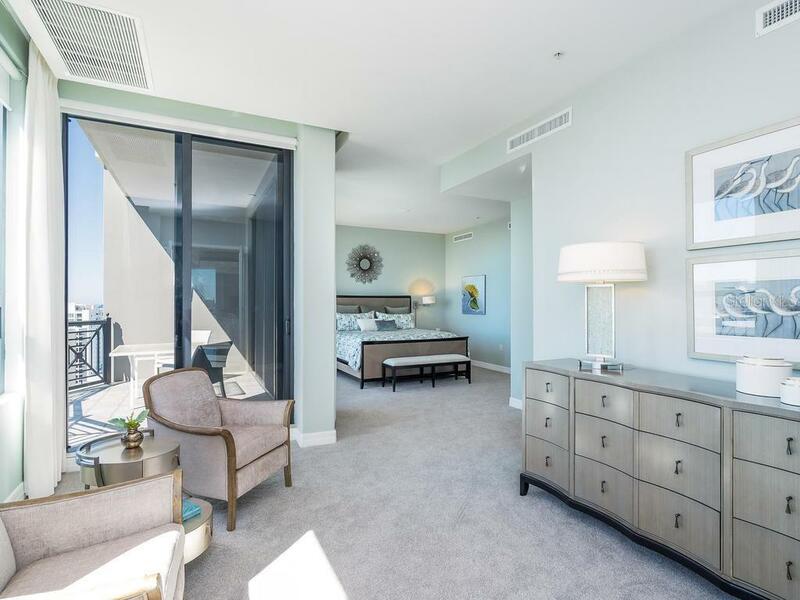 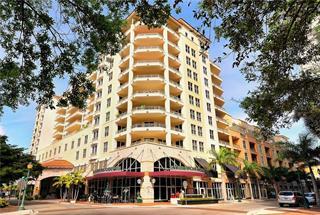 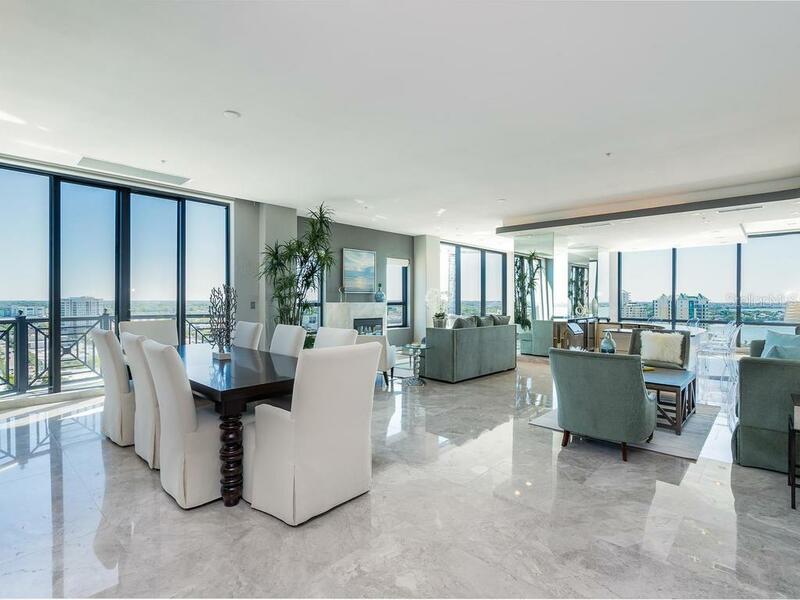 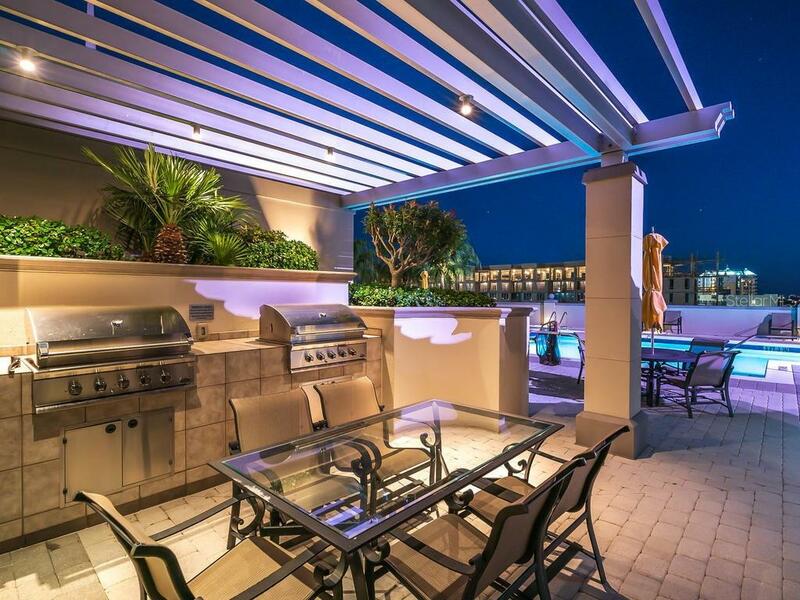 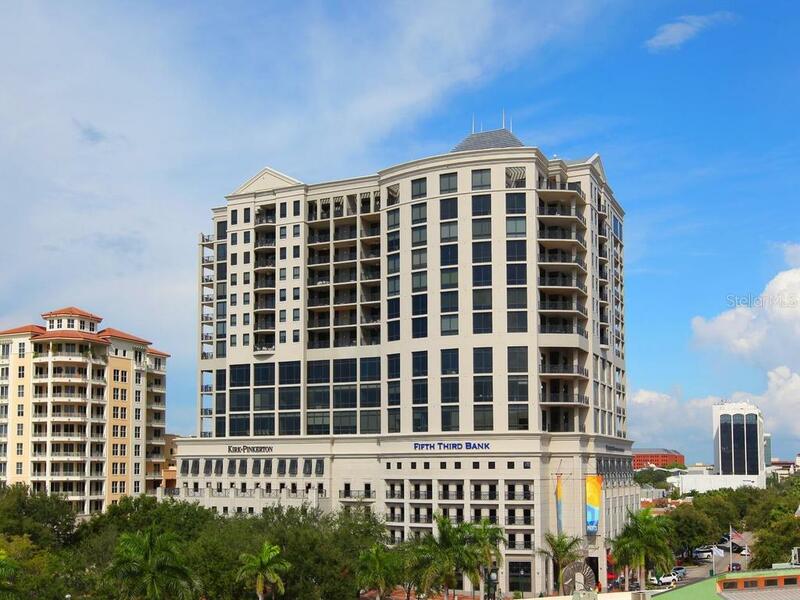 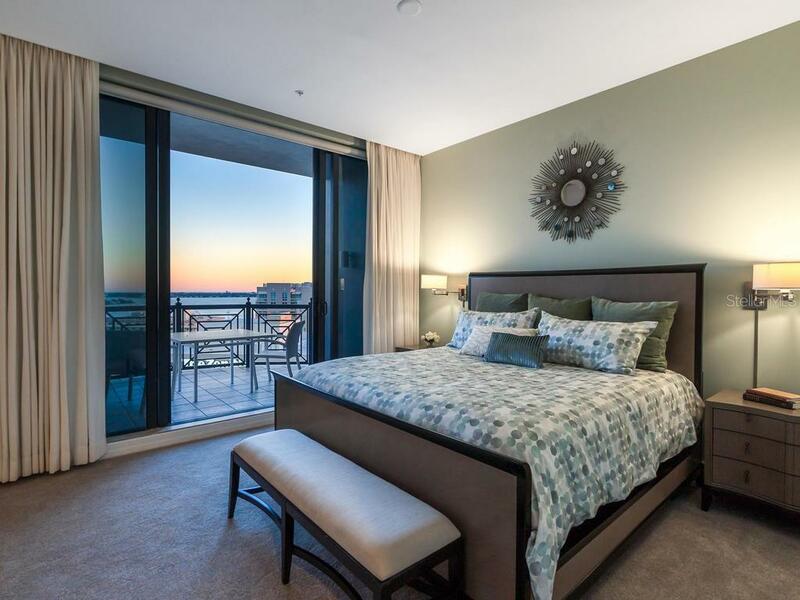 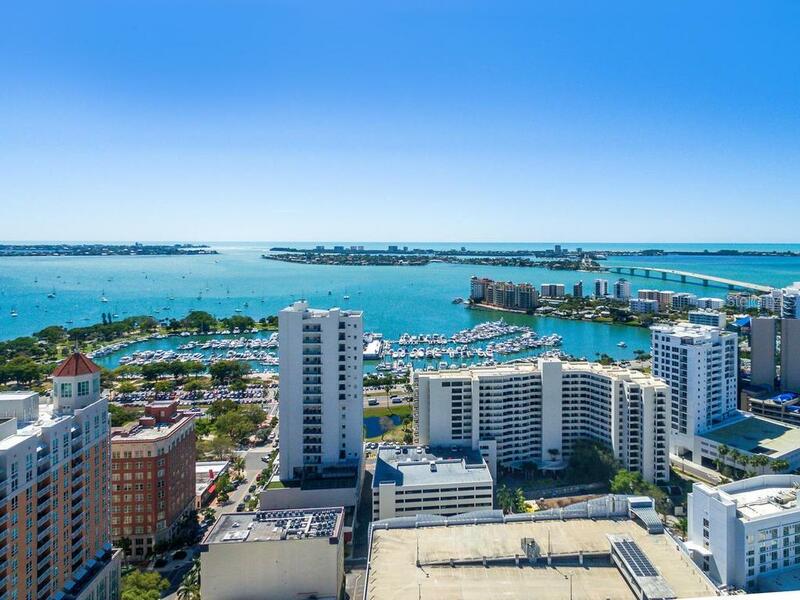 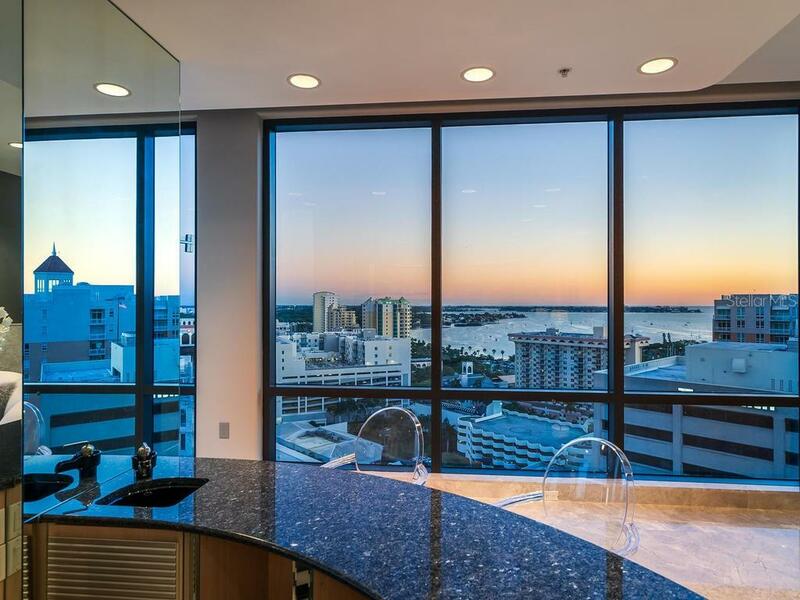 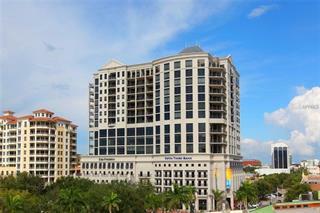 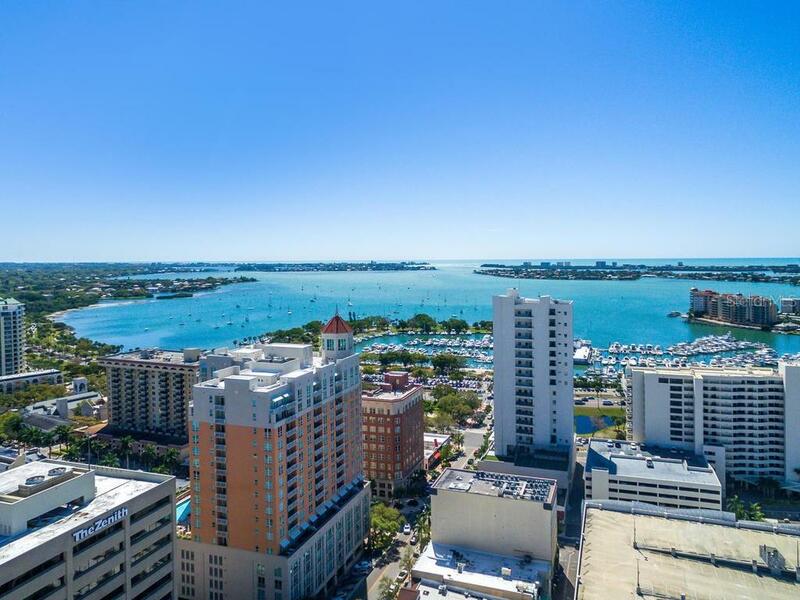 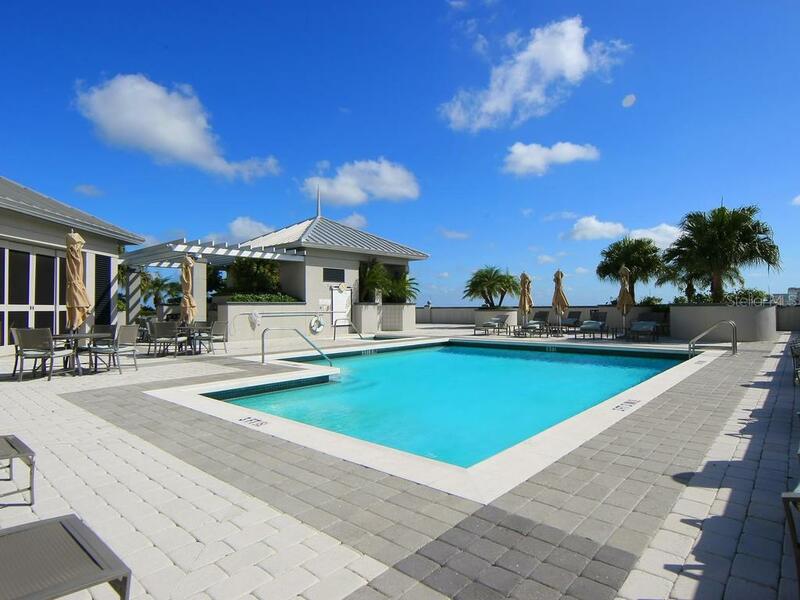 Enjoy spectacular panoramic city, bay and Gulf of Mexico views from this penthouse residence located in the heart of Downtown Sarasota at The Plaza at Five Points. 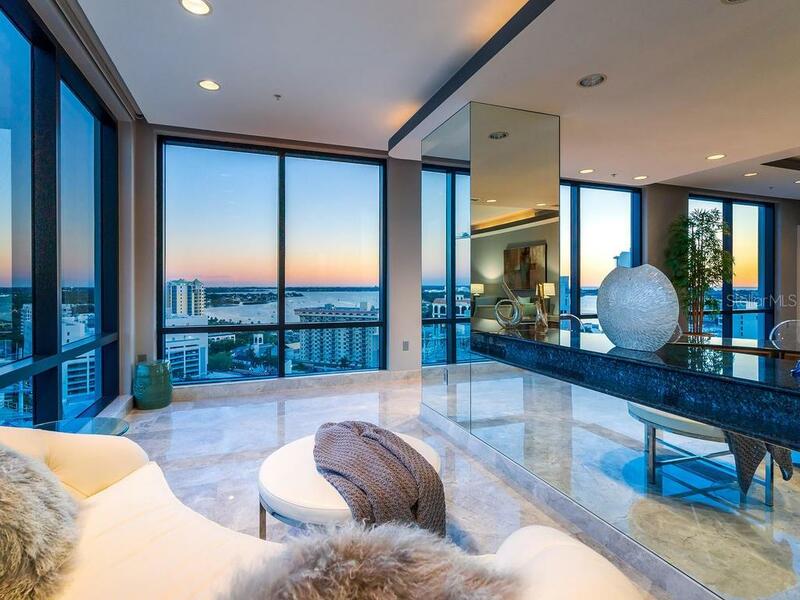 This extraordinary home in the sky boasts floor to ceiling windows and ... more.doors that showcase the views from nearly every room. 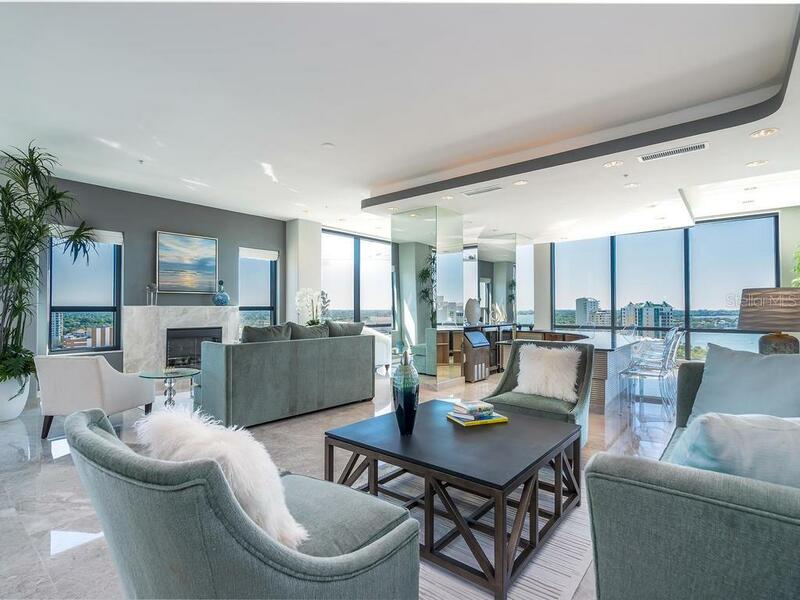 Stunning open floor plan, modern design elements and exquisite finishes combine to create a striking yet functional living space. 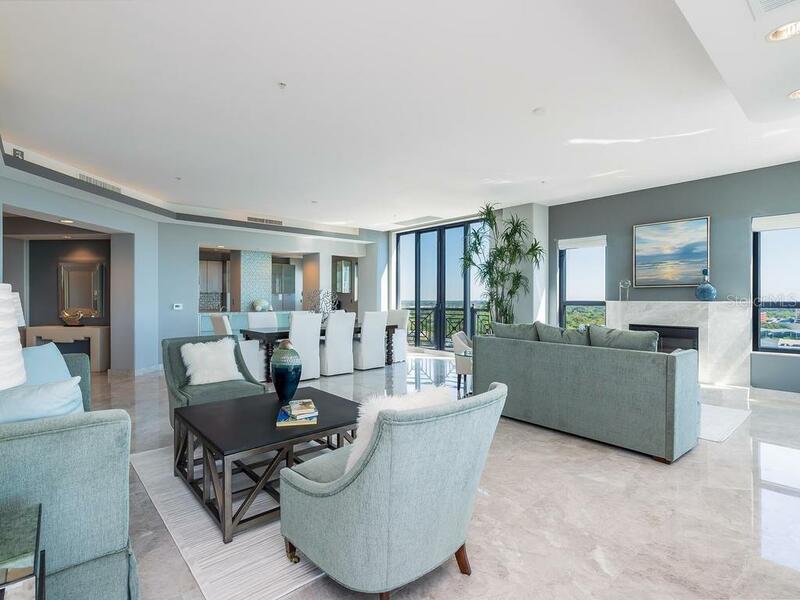 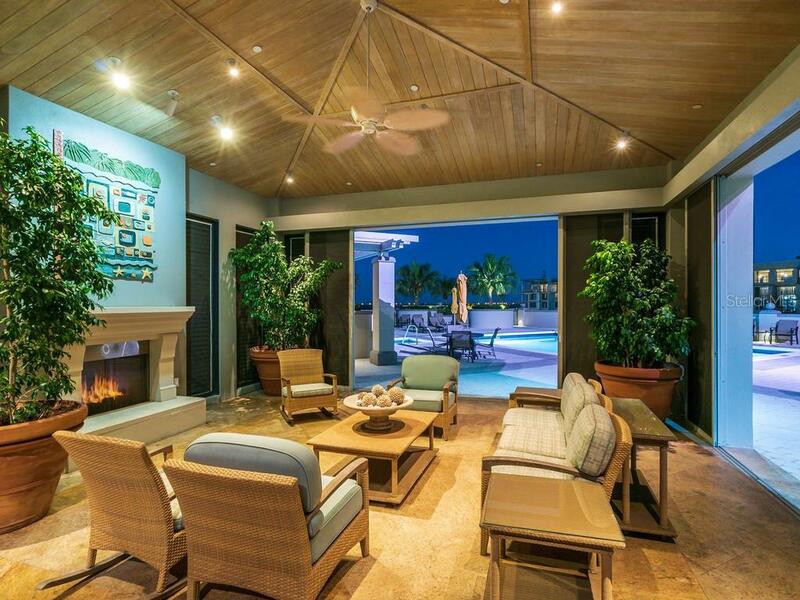 The main living area is completely open to the kitchen and adjacent den and features multiple entertaining areas including an understated marble gas burning fireplace and custom built-in wet bar. 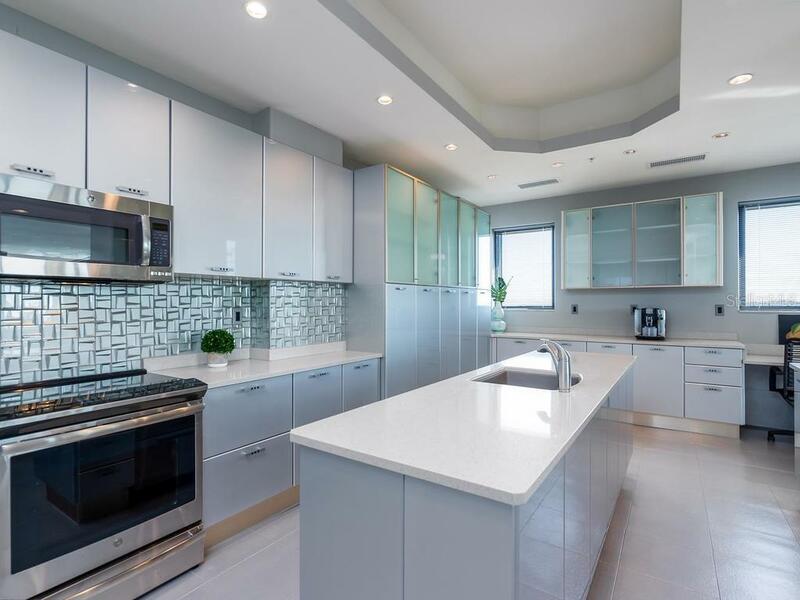 The well-equipped kitchen boasts modern Italian cabinetry, quartz and mosaic tile countertops, stainless steel appliances, large island and glass tile backsplash. 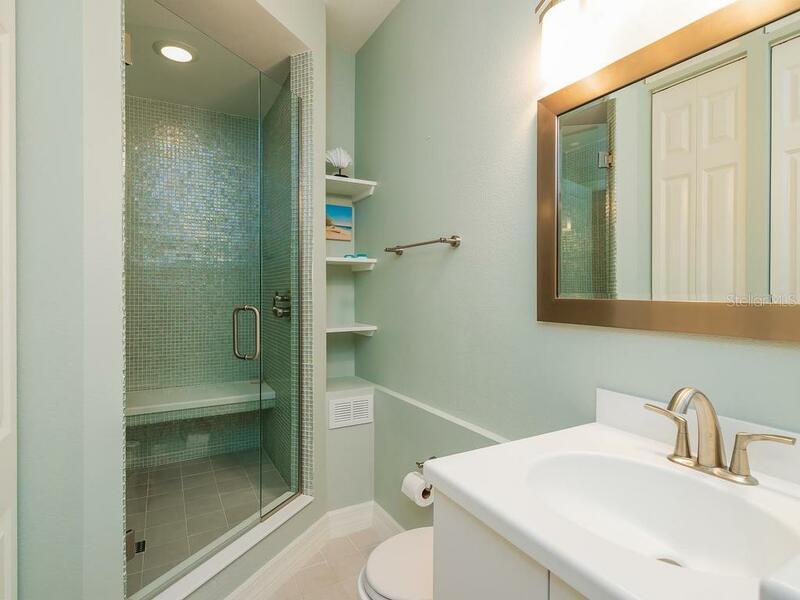 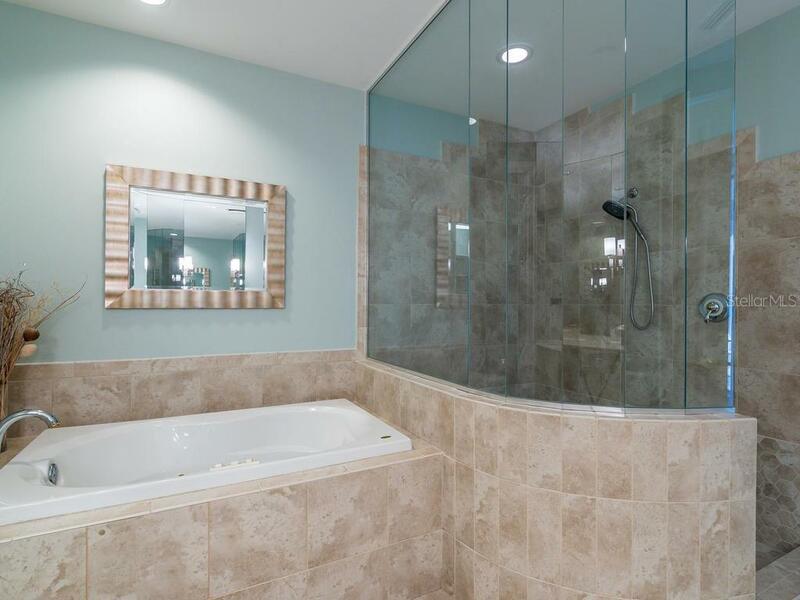 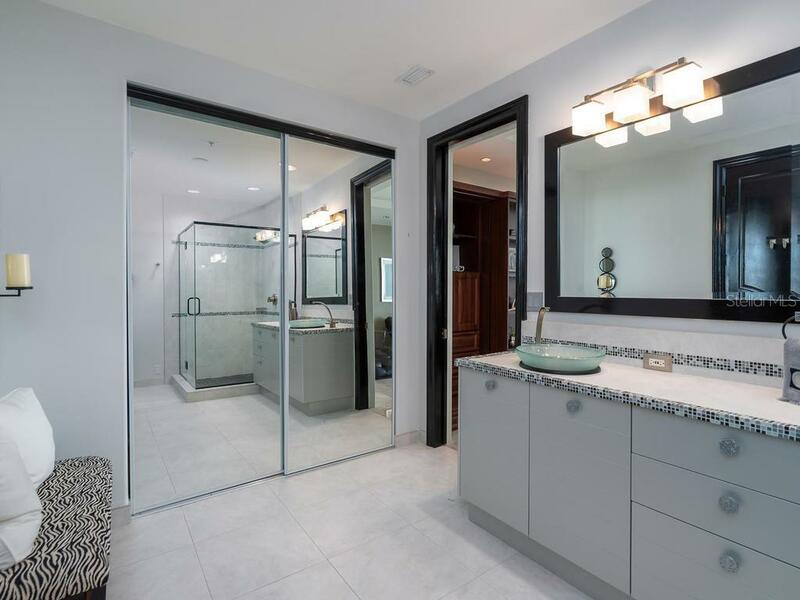 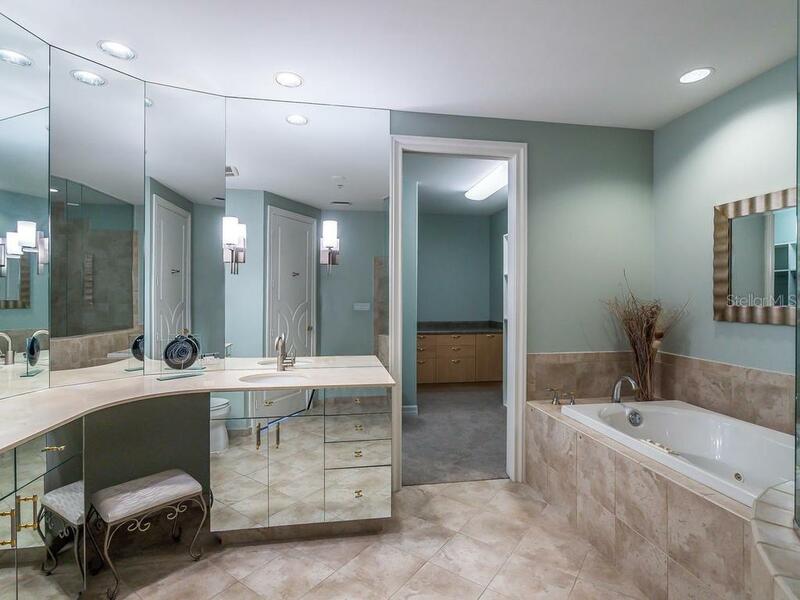 The master suite is an oasis offering a private terrace, his and her fully appointed bathrooms and walk-in closets. 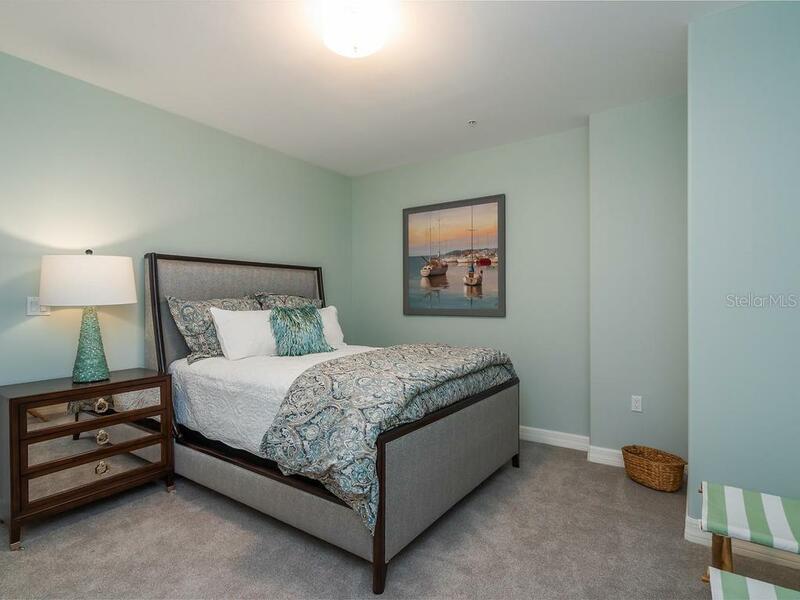 There are two additional bedrooms and bathrooms, one of which is currently used as a study with built-ins that discreetly hide a Murphy bed. 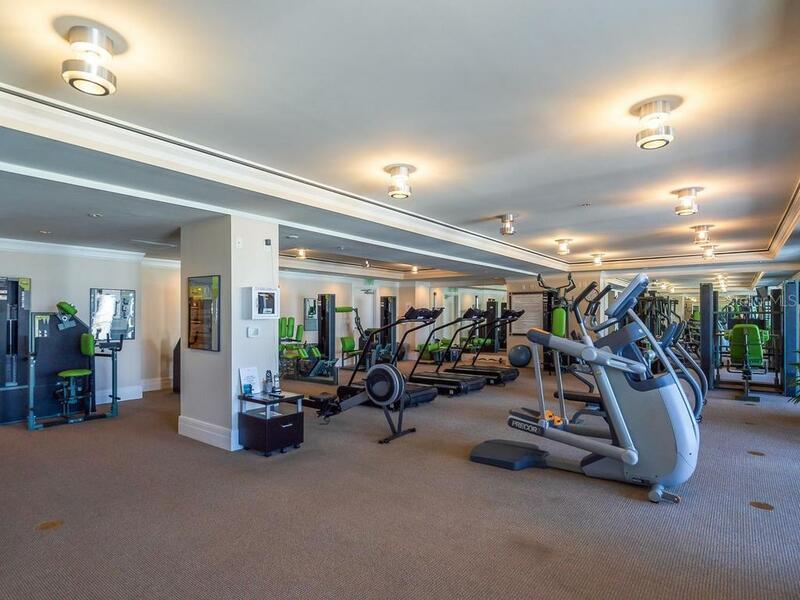 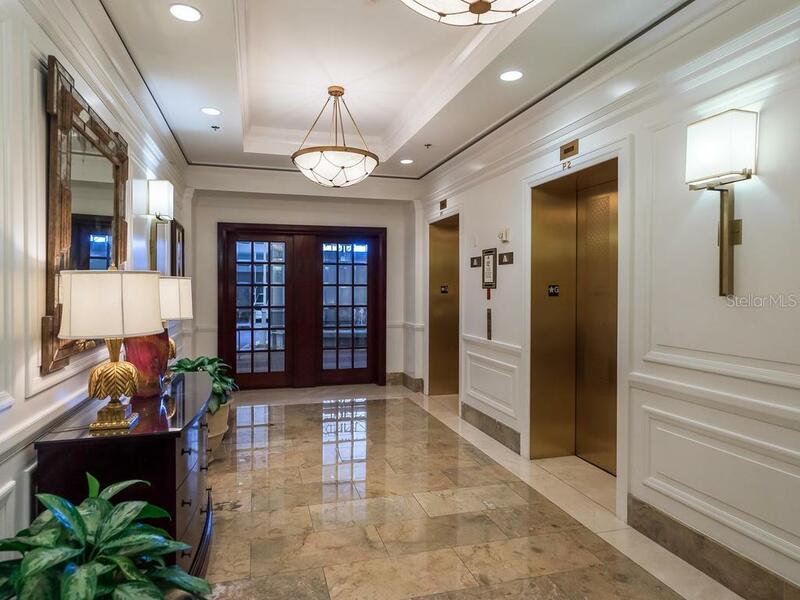 Building amenities include private residents only lobby, concierge, valet service, club room with catering kitchen, conference room, guest suite, state-of-the-art fitness center and rooftop heated pool, spa and grilling area. 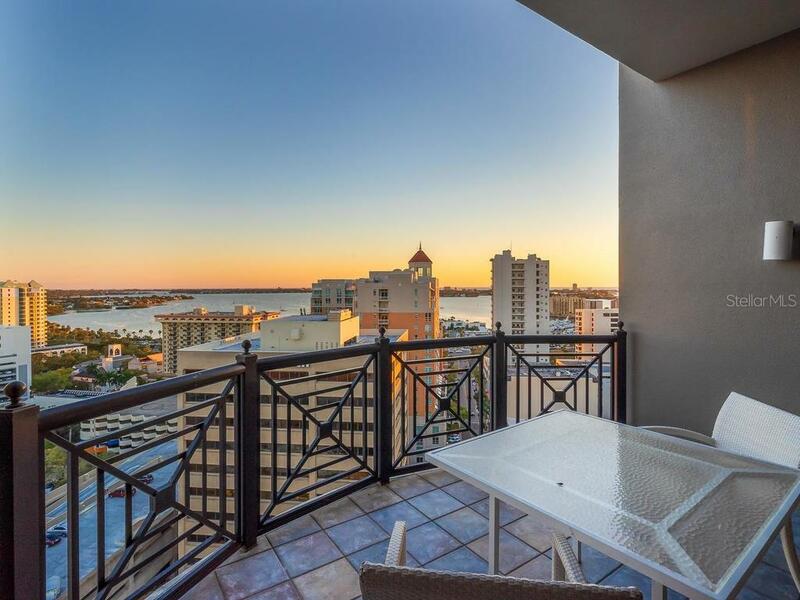 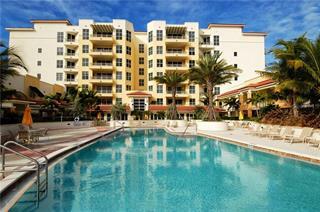 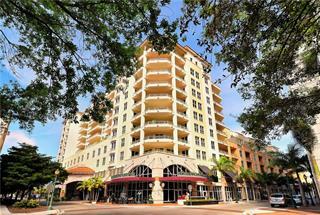 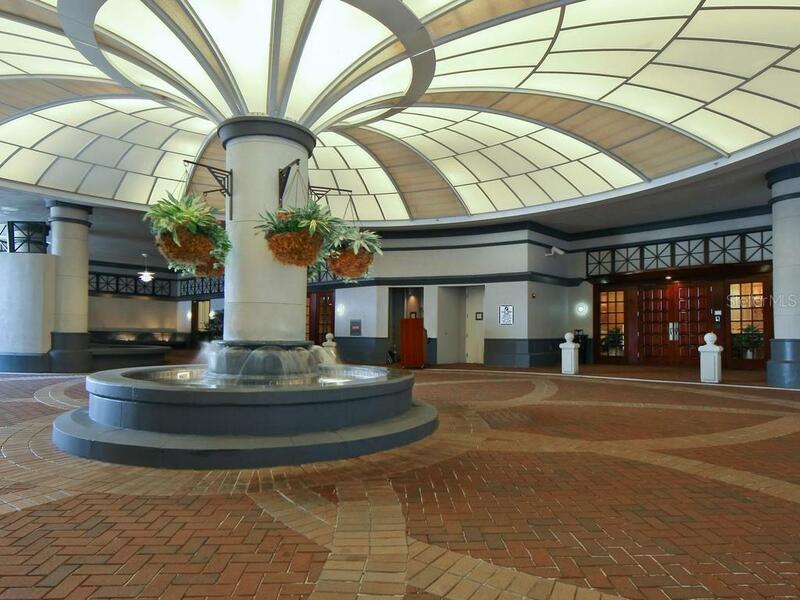 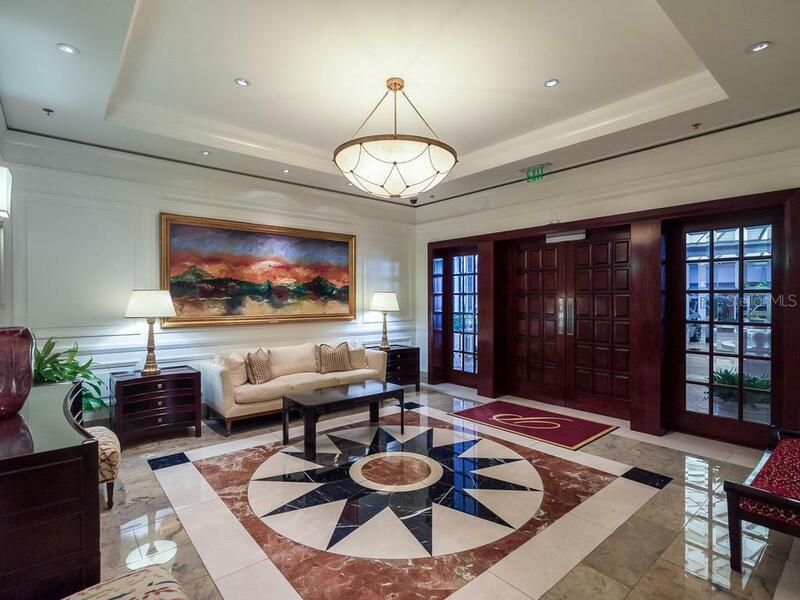 This penthouse comes with two secured parking spots and air-conditioned storage space. 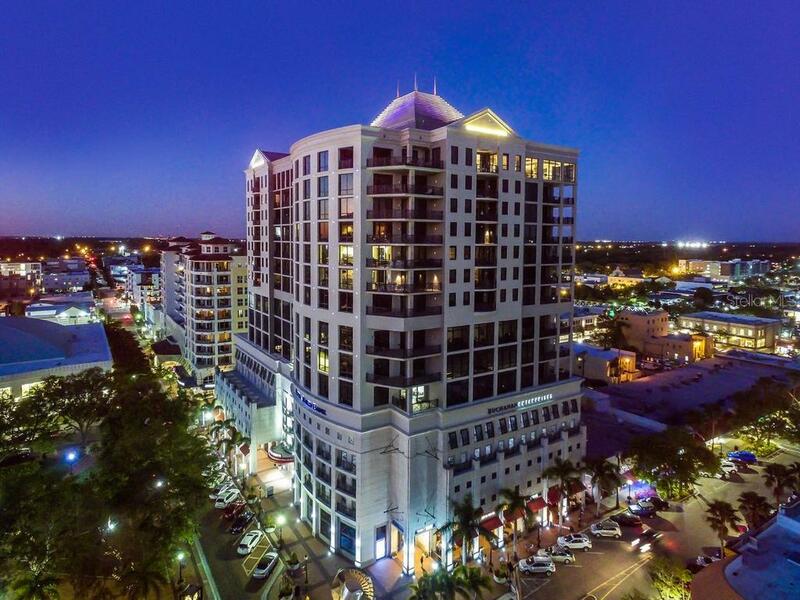 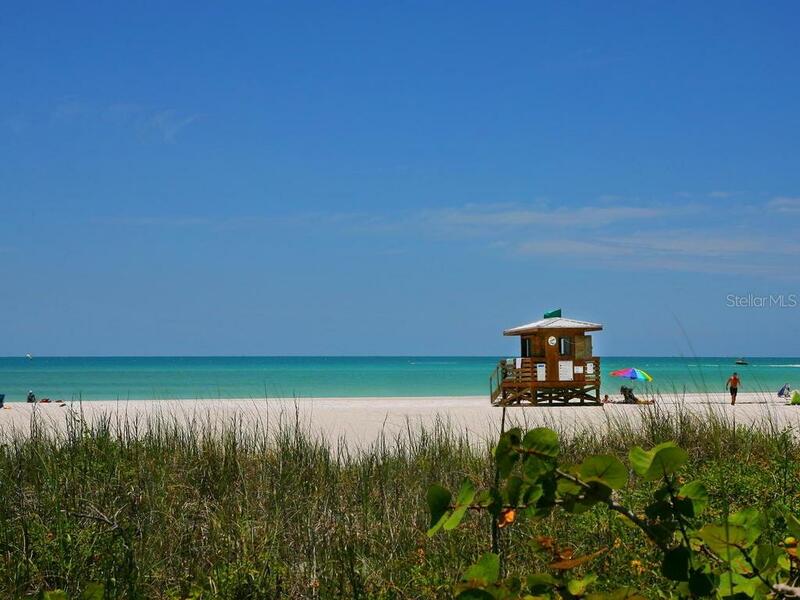 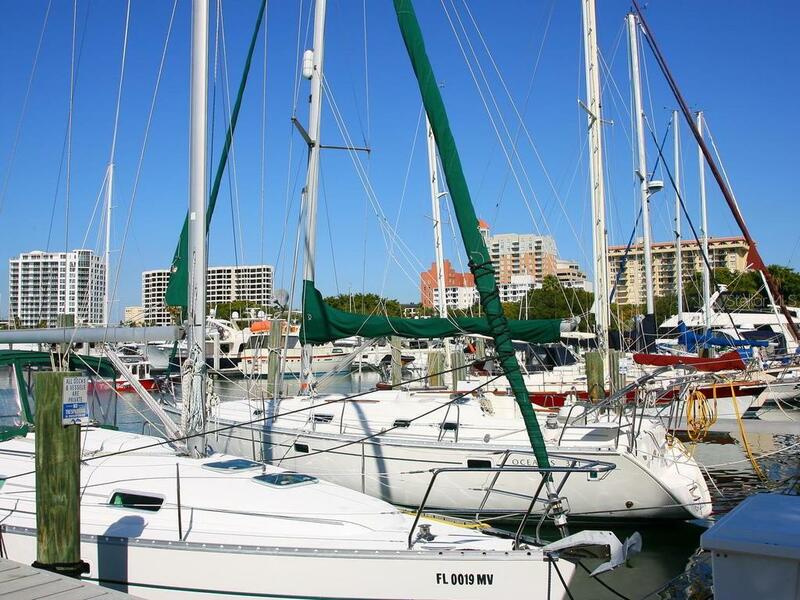 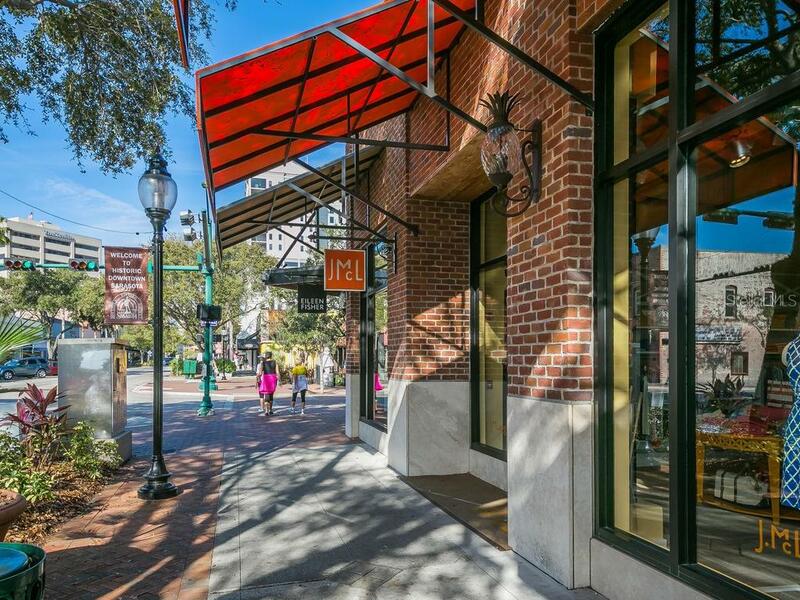 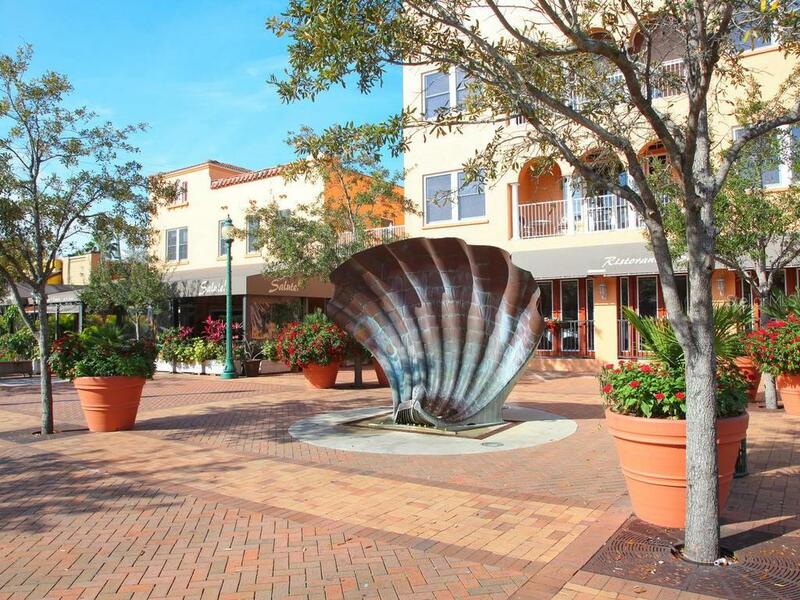 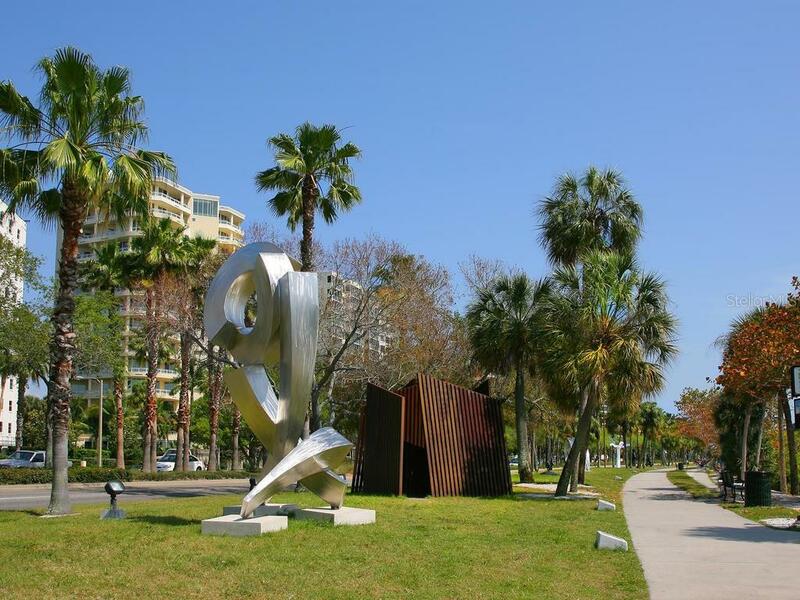 All of this in the heart of the vibrant downtown area next to shopping, dining and all of the cultural activities Sarasota has to offer.